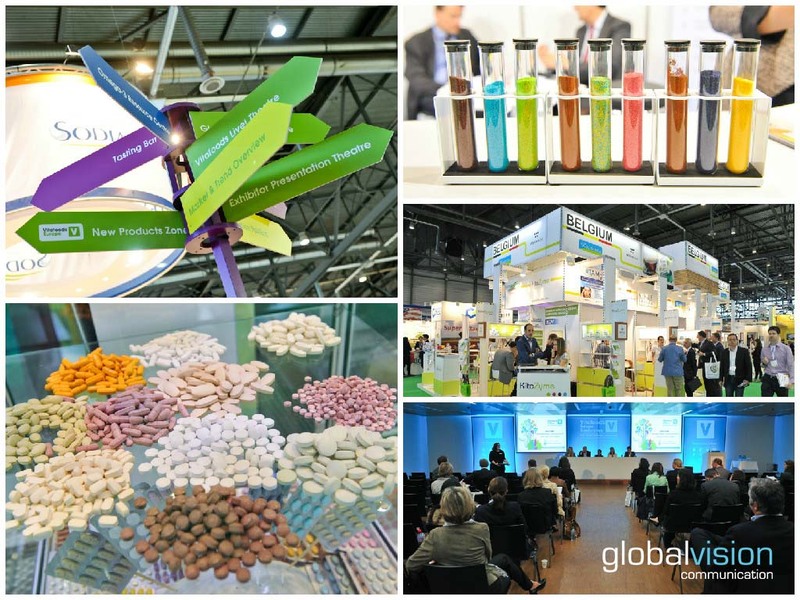 As Palexpo official partner globalvision made a photo report of the Vitafoods exhibits happening in May 2015. The pictures are taken with a professional SLR in high quality. If you need a photo or video report for your event(s), don’t hesitate to contact us.